At 1st Quality Floors our flooring professionals are hear to provide for all of your flooring needs in Gainesville. We carry the widest variety of top-of-the-line flooring options that can transform the look of any room in your home. Our Gainesville flooring company provides a full line of flooring services from installation to replacement. The one constant is our goal to maximize your satisfaction. 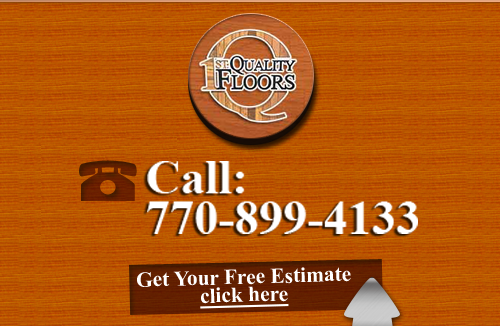 Call 1st Quality Floors if you are looking for a flooring company in Gainesville. Our courteous and polite staff would be happy to assist you in any way that we can. We can schedule your flooring appointment today. If you are uncertain as to which type of flooring is best suited for your Gainesville home, our flooring experts can help. We can provide you with detailed advice as to the nature of each flooring option in which you are interested. Our flooring experts can help guide you to the right choice, be it hardwood flooring or stone. In any event, our flooring professionals are constantly striving to help our customers make the best flooring choices. In this way, we can guarantee their complete satisfaction with our products and services for years to come. At 1st Quality Floors, our flooring contractors can provide for all of your flooring needs at any stage of its service life. When your purchase your flooring from us, we can install it for you in the most expert fashion. If your flooring is every damaged, our professionals can repair it for you. If you need to replace old flooring, our contractors have the skill necessary to help. Our Gainesville flooring contractors are highly skilled at refurbishing worn out hardwood floors. If you have old hardwood floors in your Gainesville home, you should call 1st Quality Floors. Our hardwood flooring experts can inspect the state of your current floors to determine the best way to restore their original beauty. Our hardwood flooring refurbishing services are a great way cost-effective way to revitalize the look of your Gainesville home. 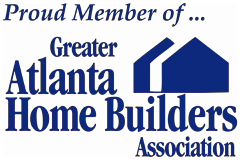 If you need to hire a professional flooring company in Gainesville, call 678-615-7799 or complete our online request form.